Dla wymagających Klientów mamy w ofercie idealny apartament o pow. 75 mkw. Zlokalizowany jest w kilkuletniej kamienicy na terenie Starego Miasta w Płocku. Starannie umeblowany i wyposażony w każdej chwili może zostać przekazany przyszłemu Najemcy. Cena wynajmu 3000 PLN miesięcznie. W cenie zawarte są wszystkie opłaty za media. Michalski Real Estate Agency, would like to invite all foreign residents residing in Płock to take interest in our apartment lease offer. 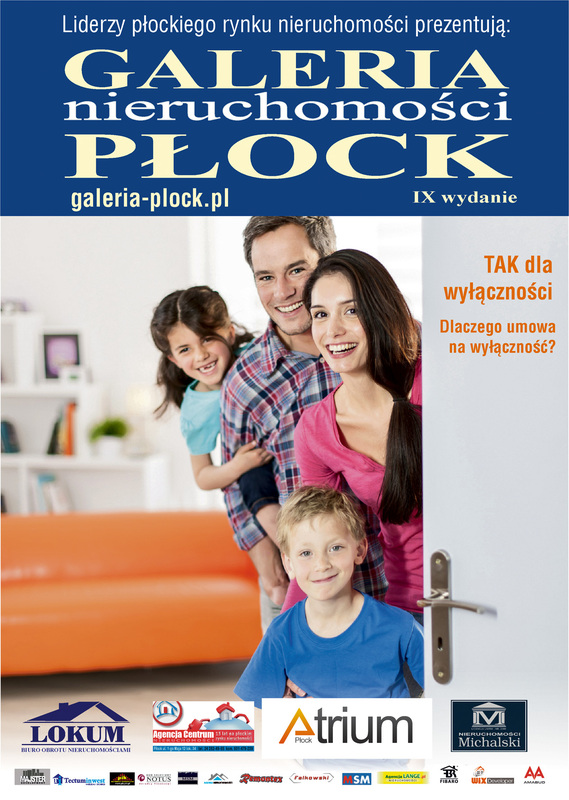 If You or Your family have come to Płock, in order to work for several months or years, and are looking for a comfortable apartment of hose for rent, look no further. We cover all of the finest and most interesting offers on Płock real estate lease market. Our Agency will provide You with a professional advisory service, which guarantees high standard of the property, including all necessary amenities and contract negotiations. We are experienced in dealing with foreign clients, and we are certain that we can meet the demand You present. Many satisfied clients have appreciated our service already. Please , contact us under biuro@nieruchomosci-michalski.pl or via telephone +48504176038, and we will help You find the apartment You are looking for.